In celebration of St Patrick's Day the Museum of Brands invites you to join them for their second Friday Late, a night dedicated to the advertising genius behind that great iconic Irish brand, Guinness. It's your chance to experience the Museum of Brands differently, a themed late night opening with a screening of Guinness ads, a treasure hunt, ceilidh music and live performances as well as a free drink on arrival - we'll settle for a pint of the black stuff. Cheers! What are the best dining options near Lovely Day for a Guinness London? Lovely Day for a Guinness gyms, sporting activities, health & beauty and fitness. The best pubs near London Lovely Day for a Guinness. 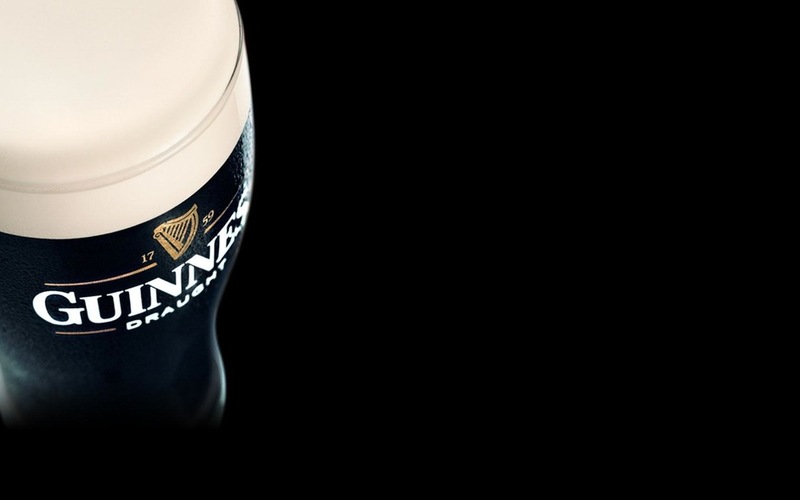 Lovely Day for a Guinness clubs, bars, cabaret nights, casinos and interesting nightlife. Where to have your meeting, conference, exhibition, private dining or training course near Lovely Day for a Guinness. From cheap budget places to stay to luxury 5 star suites see our discounts for Museum of Brands, Packaging and Advertising hotels, including Hilton London Kensington Hotel from 87% off.